Gaming on the go AND on a budget? That sounds impossible, but the truth is that if you do your research right – or read the articles on VgamerZ, well, then you will be really surprised to hear that in 2015 it is possible to buy an amazing gaming laptop under $1,000 and experience current generation games like the big guys with top rigs (or as close as possible). We are here to help you find the best cheap gaming laptops under $1,000 because we know how difficult it is to invest bucket loads of money into extremely expensive laptops and we want to tell you that you don’t really have to do it if you’re not insanely picky. We’ve gone through hundreds of laptops and configurations and we have picked this year’s winners: the best cheap gaming laptops that you can find on the market, all listed below from the worst (in our opinion) to the best. But remember – all these are really solid gaming laptops! I did game on an Acer laptop and my old one, purchased back in 2010 is still handling some of the less demanding games today. 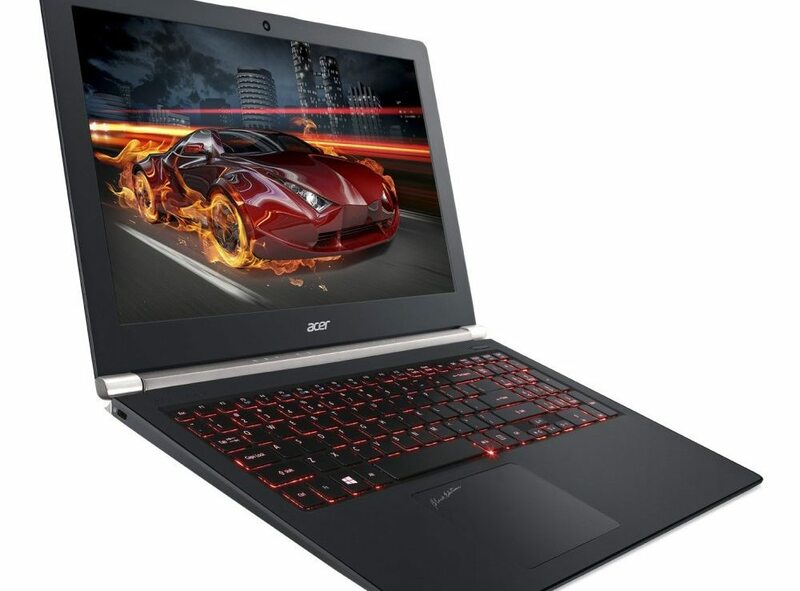 In other words, I really believe that Acer manufactures some extremely durable and high quality products and even though this particular model is not as powerful as others on this list, it will surely serve you well. 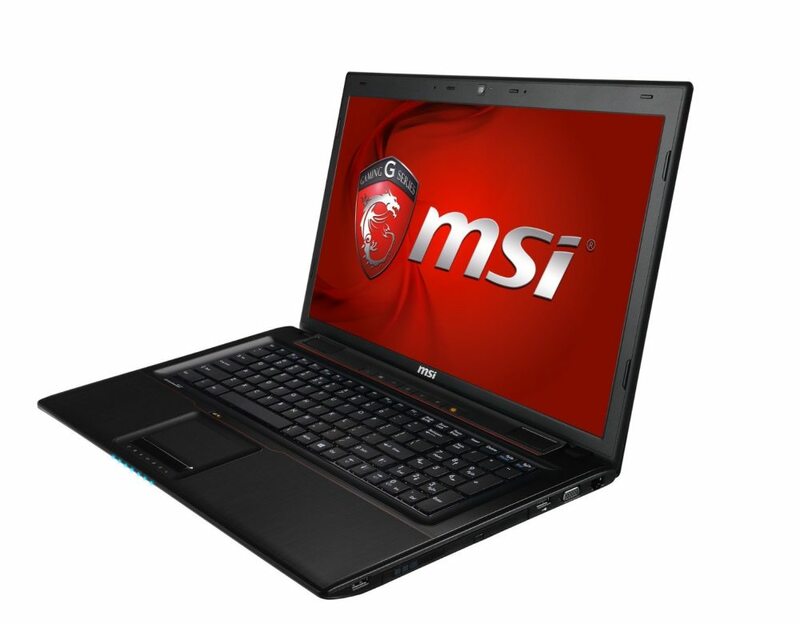 This cheap gaming laptop runs on a i7-5500U Processor at 2.4 GHz and is powered by 8 GB DDR3L SDRAM. It comes with an integrated NVIDIA GeForce 840M graphics card with 2GB of RAM and can be considered a great product for its price. At the moment of writing, there are just 10 left in stock, so decide quickly before it’s too late – click here to check it out! 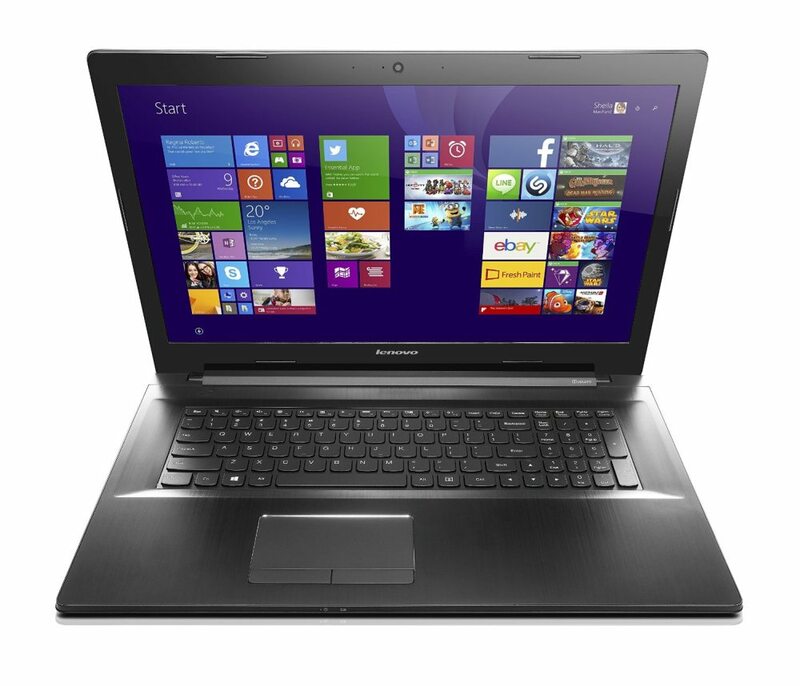 Lenovo is probably the brand when it comes to budget laptops and some of their products really pack a punch at a great price. Their Z70 model, for example, is a good option for a cheap gaming laptop, great for those who believe that size matters. I say that because it’s a 17.3-Inch Laptop we’re talking about, powered by an Intel Core i7-5500U 2.4 GHz Processor and an amazing 16GB of RAM (DDR3). The graphics card is a NVIDA GeForce 840M with 2GB of RAM and it also has an extra bonus: a small SSD of 8GB, plus the main 1TB hard drive. In other words, a really great option for a gaming laptop under $1,000. Click here to check it out and find everything about its specs. 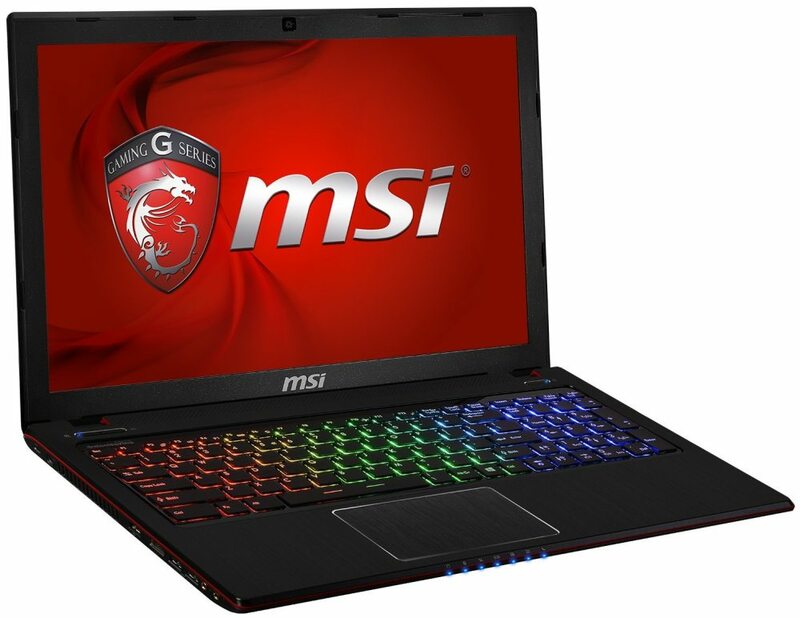 If for some reason it’s the brand that matters the most for you, you can go for this MSI gaming laptop, although I would still prefer the Lenovo one between these two. Either way, the Leopard-010 is a good choice at a great price: a large 17.3-Inch Screen, 8GB of RAM, an Intel Core i5-4200M 3.0 GHz and the already standard NVIDA GeForce 840M graphics card. Overall, gamers have been pretty happy with this laptop’s performance, especially if you’re not planning to play the most demanding games out there (or you can settle for lower settings). Click here to check it out and get the best price of the moment. 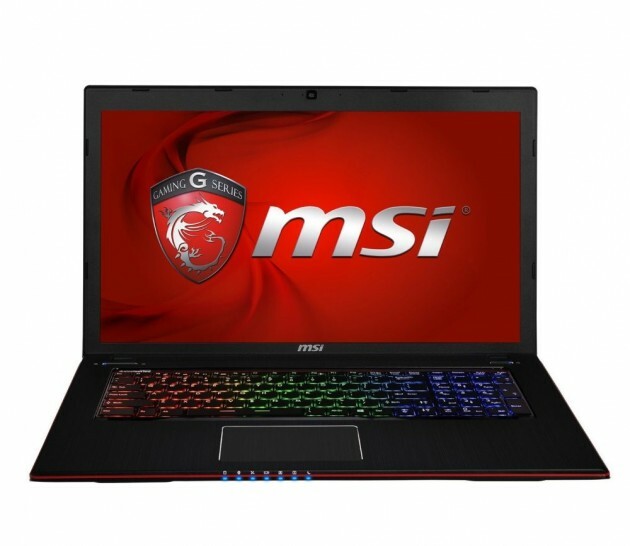 It’s time to improve things a bit in terms of performance with the GE60 Apache gaming laptop from MSI. At the moment of writing it’s available for a discounted price that puts it right into our zone, but things might change soon, so act quickly! 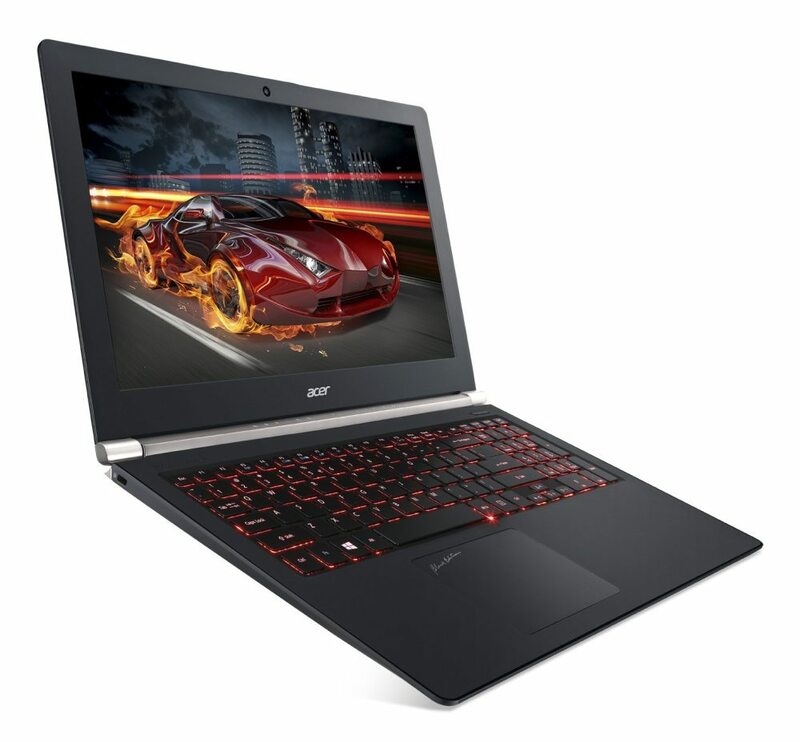 And you should really act fast because we’re talking here about a gaming laptop powered by a i7-4700HQ 3.2 GHz processor, backed up by 8GB of DDR3L SDRAM and the great NVIDIA Geforce GTX850M graphics card with 2GB GDDR5 VRAM. As a bonus, it also comes with an insanely cool full color backlit Gaming Keyboard by SteelSeries which will surely impress your friends and the world. And as I said, it’s available at a discount of $200 at the moment of writing which is even more impressive! Head over to Amazon to check out this great cheap gaming laptop! 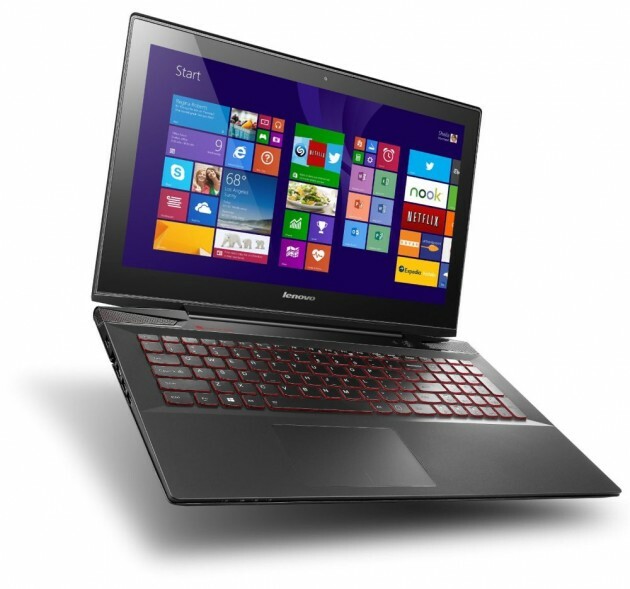 Don’t act surprised to see another Lenovo laptop on this list – I told you they were good. Even though apparently not as impressive as its brother listed earlier in this article, the Y50 model only has a 15.6-Inch Touchscreen display (but the battery lasts longer and it’s Touchscreen!) 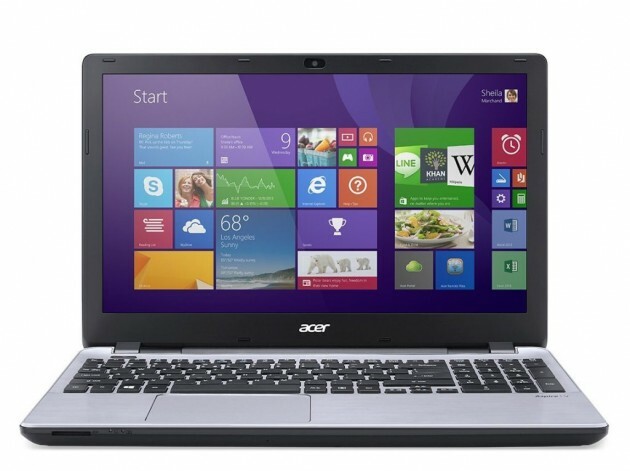 and is powered by an Intel Core i7-4700HQ 2.4 GHz Processor. However, that compensates with the NVIDIA GTX-860M 2GB Graphics card, the 8GB of RAM and 1 TB 5400 rpm Hard Drive plus 8 GB Solid-State Drive for all the storage that you need. It’s up for you to decide if the extra graphics card power is what you want – click here for full specs and details! Another MSI Apache model here and in this case, a better deal. Again available at a great discount at the moment of writing, this comes with some extras if we are to compare it with the GE60 model. Powered by an Intel Core i5-4200H 3.2 GHz processor with 8 GB DDR3L SDRAM, it has a larger display (17.3-Inch Screen) and a more powerful graphics card – the NVIDIA Geforce GTX860M with 2GB GDDR5 VRAM, which is pretty nice. Fortunately, it still comes with the cool full color backlit Gaming Keyboard and it is a great deal overall! You can find out more about this cheap gaming laptop here – but make sure to act quickly while the discounted offer still stands! This cheap gaming laptop really catches your eye! We’re talking about an insanely good looking Black Edition with backlit keyboard, an overall slim and sleek design and a ton of other great features. A true winner! In terms of specs, it has a Intel Core i7-4720HQ Processor (2.6 GHz) with 8GB or RAM as well as the great NVIDIA GeForce GTX 860M to keep your games running. It also has other nice features, like the 4 built-in speakers and, did I mention it – an amazing design! It’s clearly one of my favorites and I am sure that any gamer out there would love to own this little beast! Click here to find out more about the Acer Aspire V15 Nitro. So these would be our top picks for 2015 in terms of cheap gaming laptops that can really handle the big games out there and I am sure you will find one that will become your gaming laptop for the years to come. Have fun and don’t forget to share this with your friends – they might want to game on a budget too!